This whole idea of socialism has created a system that is way beyond what anyone in their right mind would have created. The Swiss pension system is at risk no different from anyone else. Swiss life insurance companies guarantee one part of the pensions of Swiss workers. Now the Swiss unions have figured this mess out and warn that the system is unsustainable because it is threatened by the low interest environment. For you see, Swiss life insurers have invested about 80% of assets in government bonds. What they do not tell the public is that in the process of the governments directing central banks to keep interests artificially low to stimulate the economy, they are setting the stage for our financial doom. Yes low interest rates reduce the interest expenditures of government so they can spend more elsewhere. 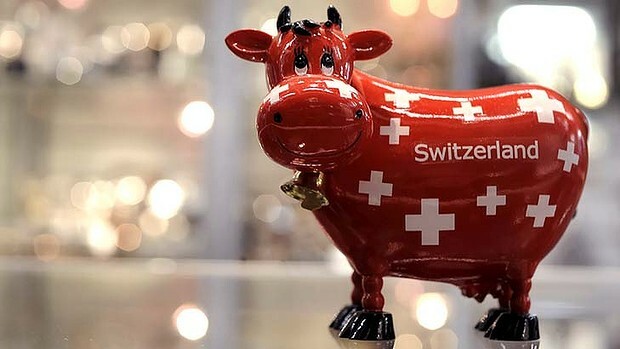 However, the dirty little secret is that the Swiss government obligates the Swiss life insurance companies to invest the “majority” of assets into so-called “risk free” government bonds. 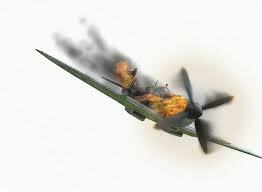 The duration is now for over 100 years rendering the future insolvency a complete disaster. The Swiss contrivance of pension funds is not much different from what the US Congress did to the Federal Reserve for World War I. The Fed “stimulated” the economy by buying corporate paper. When WWI started, government directed the Fed to buy its bonds not corporate. Once government alters something, they never put it back. To this day, central banks “stimulate” buy government paper instead of corporate that would directly expand the economy. Forget it. No matter what evidence I present, we just have to crash and burn before anyone will say – maybe you were right. « The Trade of a Lifetime?